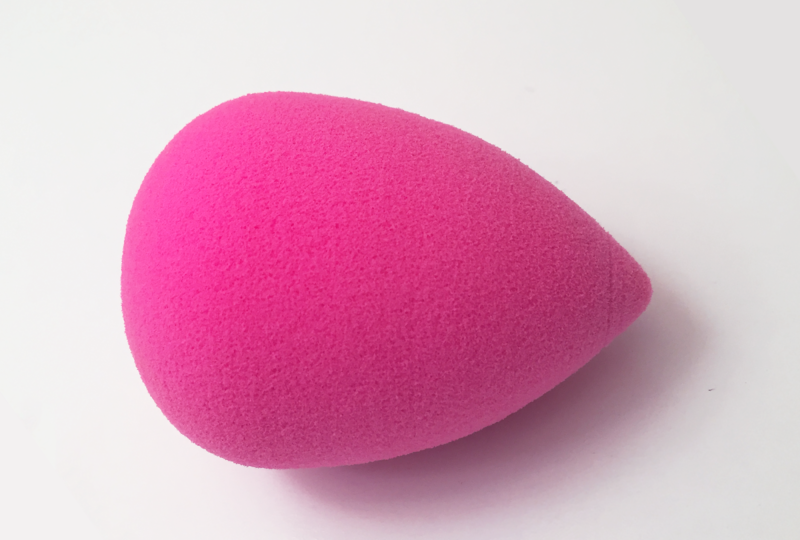 Those who follow the tutorials from youtubers of makeup may have seen them using this drop-shaped sponge to apply, mainly, base and correction and also to go up in smoke, leaving the most perfect finish, smooth and natural. Despite being a simple object, he can do wonders on the make. See more about this product and learn all your respect. 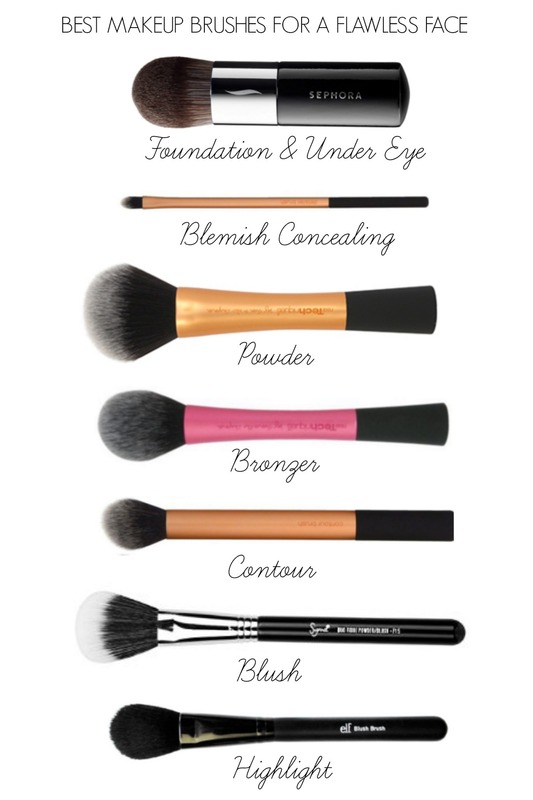 Learn what you need to set up a Basic kit of makeup. 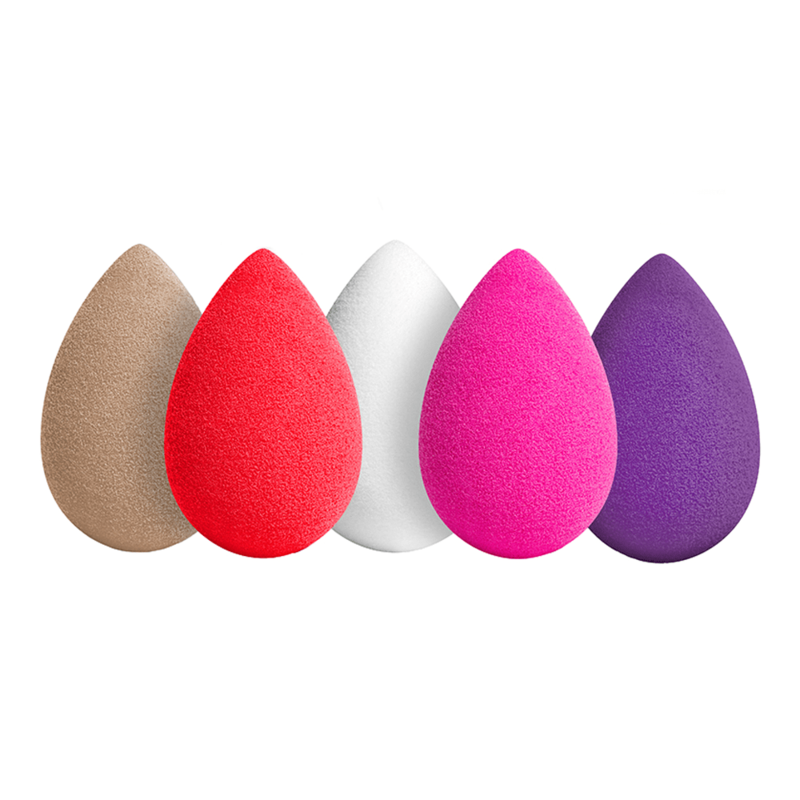 When you go to a department store makeup products and find some colorful teardrop-shaped sponges and soft texture make sure faces with a Beauty Blender. She is very easy to be used and can fit in the various contours of our face. A good example is time to pass the concealer on dark circles, not all brushes fit as well as a Beauty Blender. 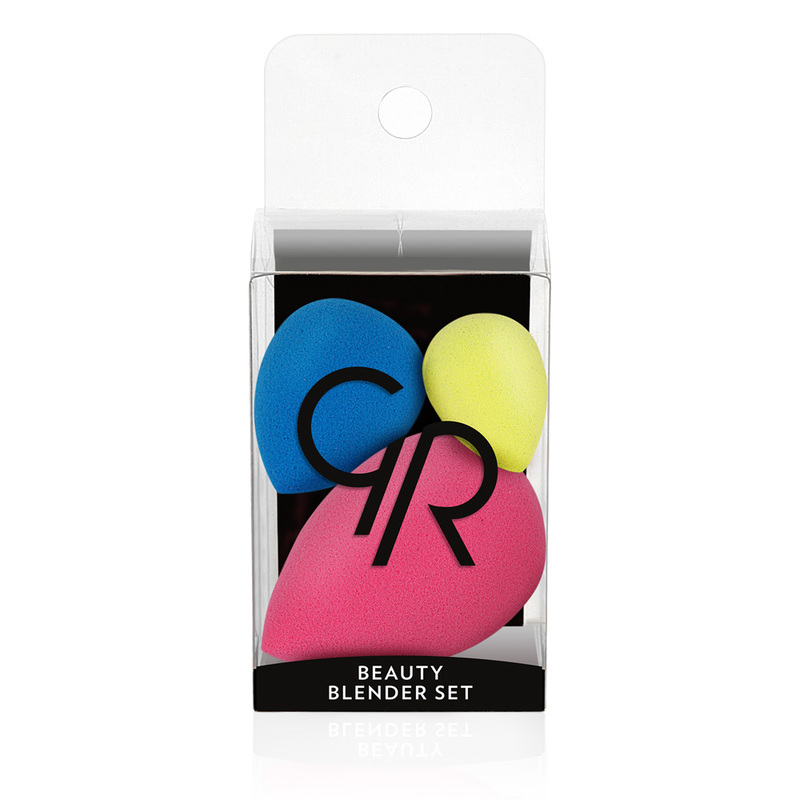 You can use this dry or wet sponge and she can apply, in addition to the concealer, primer and base, leaving finishing well done and looks much more natural. 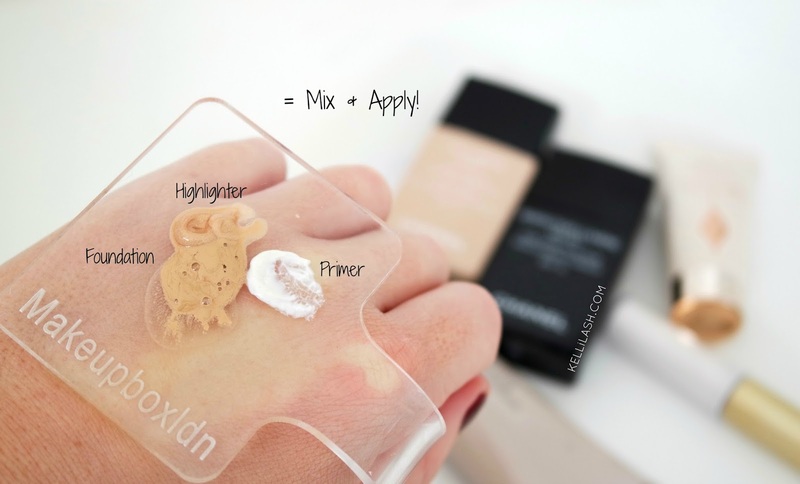 To use it, the only thing you need to do is to place the product on the sponge and apply on your face or you can pour the product into a container and go wetting the sponge in it, but in this case you can have a greater waste of makeup. 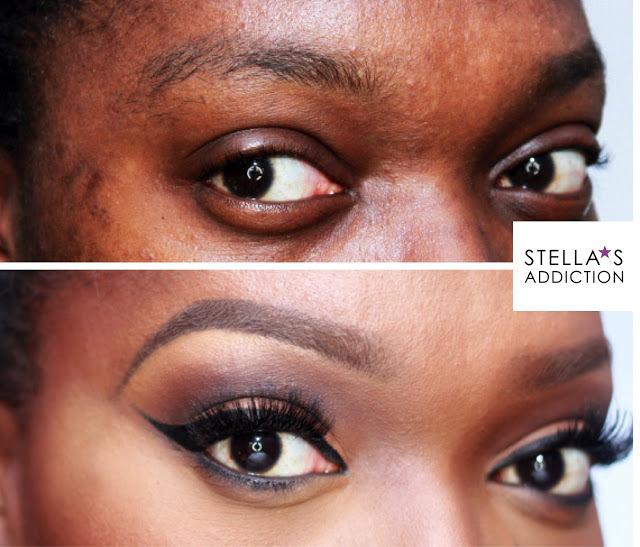 Learn how to make a Basic make-up for day to day. In a sea of so many wonders had to have a downside. 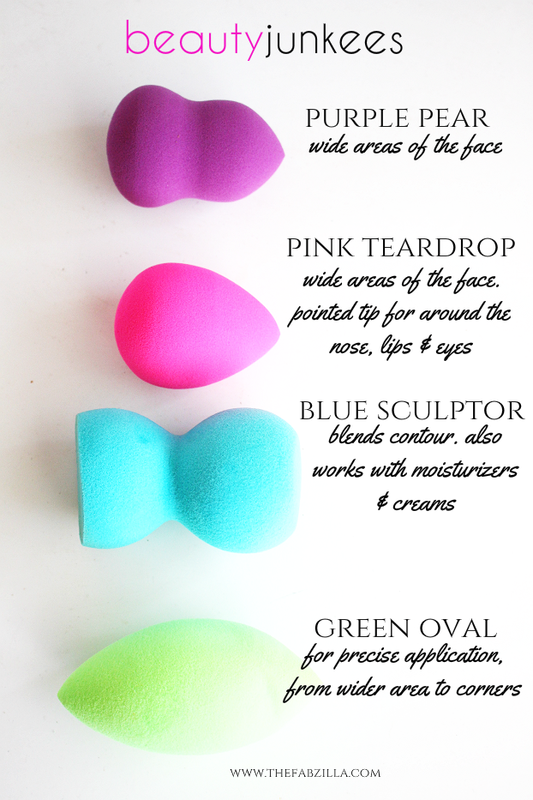 Like any other Beauty Blender sponge usually “sugar” a little of the liquid product, especially the bases. Therefore, it is necessary to weigh the cost-benefit of using this item to do the make. 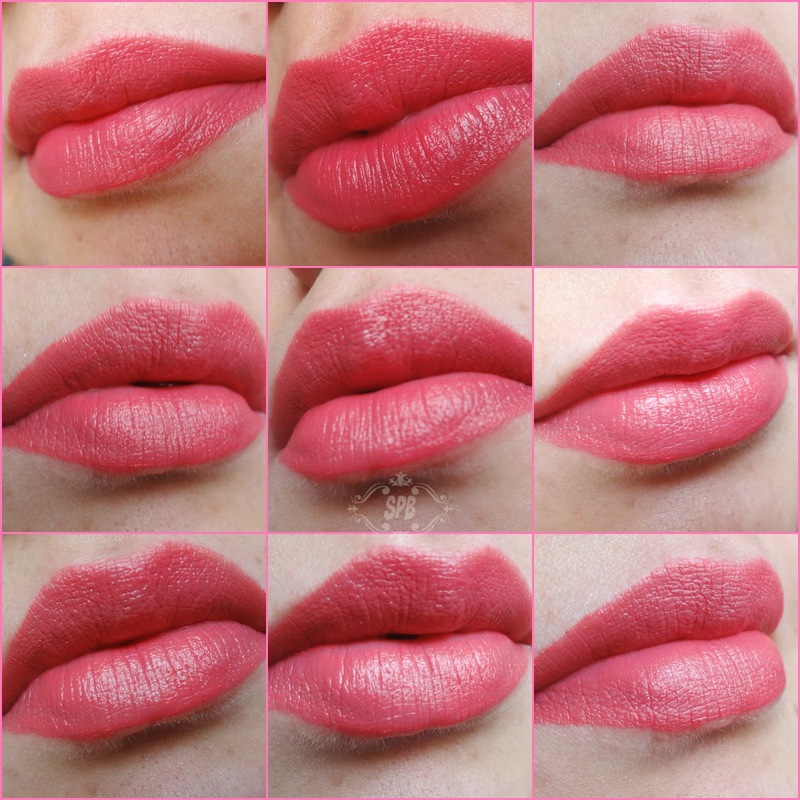 See these tips to you Save money with makeup. Well, this problem can be remedied, or at least in parts. 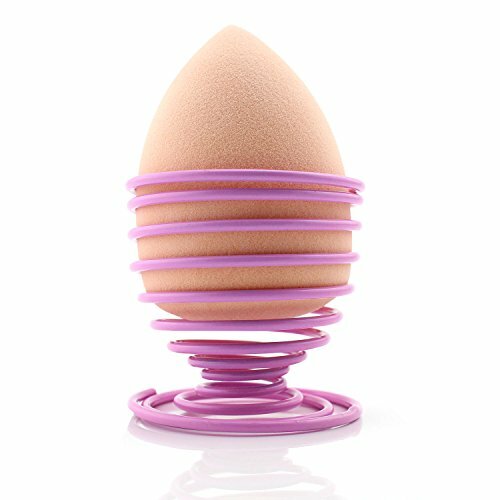 You can apply the product with wet sponge because then it won’t absorb both the product. As a result it is possible to achieve a more natural finish with the mixture of water applied to the product. Of course, the market has already tried to fabricate a SOAP specifically for cleaning this sponge, the Blendercleanser. It can be found both in liquid and solid version. But, that’s not the only option. 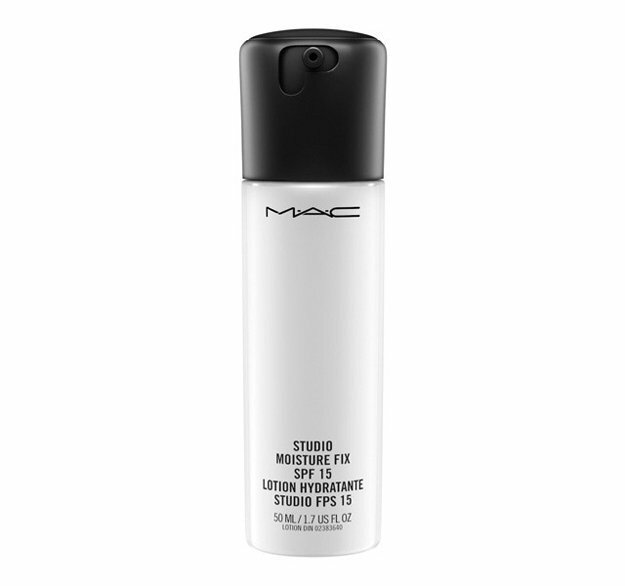 You can also use the products they already use to clean your makeup brushes or neutral liquid soap or shampoo. 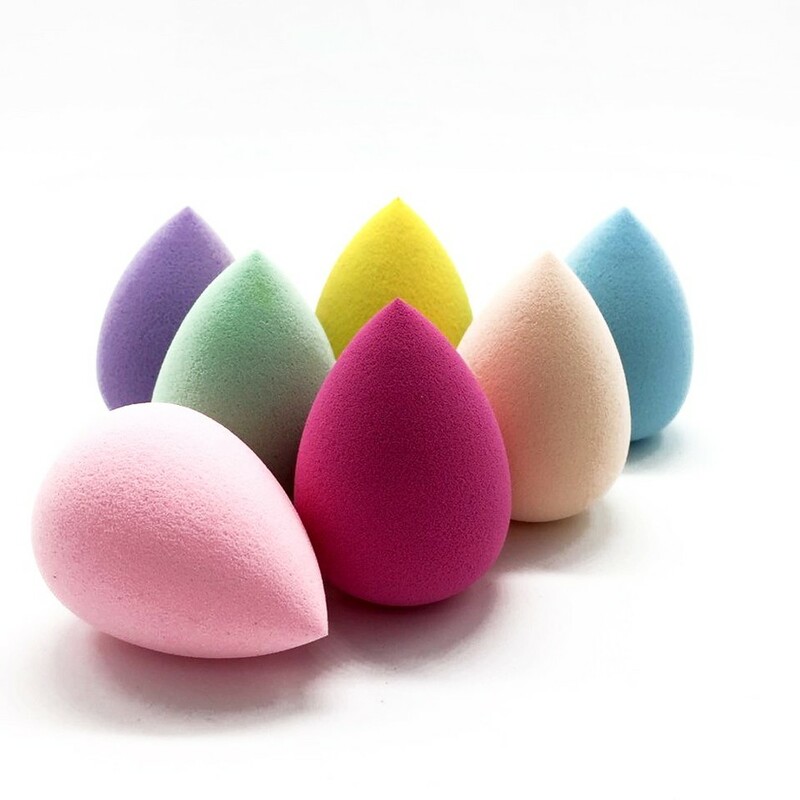 Put the sponge to dry always in shadow and then save it, preferably in a place where she stay away from other products, mostly shadows, dust and blushs that have thin texture and may end up stopping at Beauty Blender just clean. You can find these wonders in a variety of shops, both physical as makeup products online. 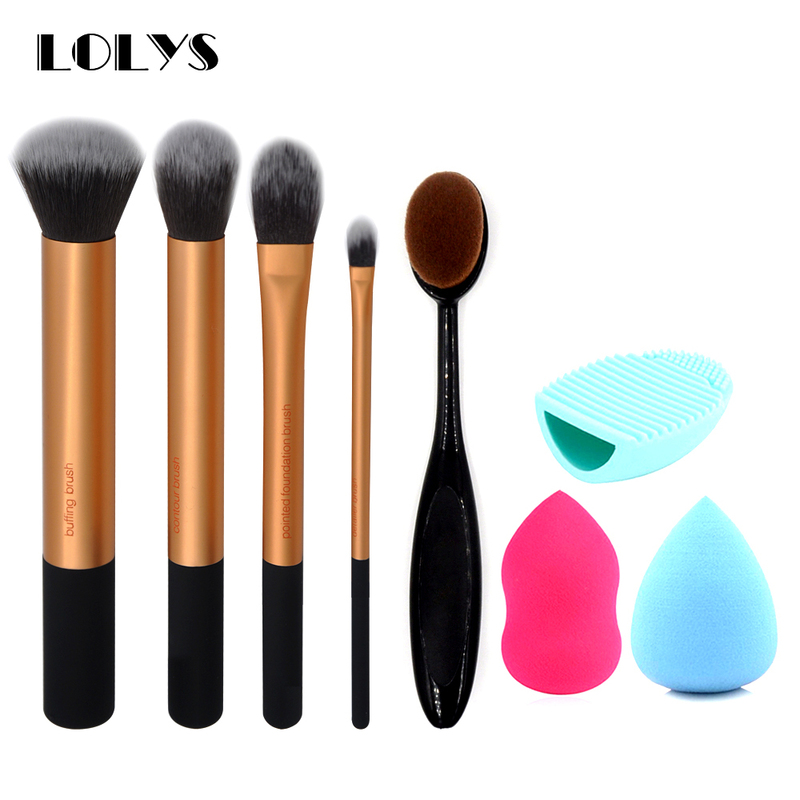 They can come in several colors, formats, including in the form of brushes, which can facilitate, both within the Organization and in the time of the application. 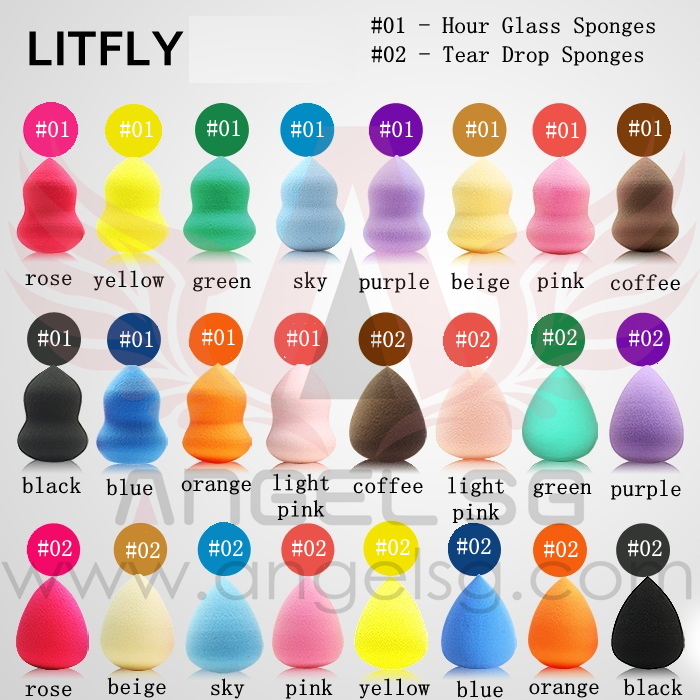 As for the price, the original sponge can have a value of salty, on average, 90 R$. Purchased in imported products cheaper, but as the dollar high, better opt for domestic products. There is a similar sponge pastry that comes out a lot cheaper: Belliz make-up 360° which leaves a value less than $15 in American stores.